After a little soul searching I have come to the difficult decision to stop writing this blog. With everything that is going on in my life at the moment I don't have the time to dedicate to blogging any more. Over the years blogs have transformed into something that I just don't like. When I first started blogging blogs were almost like a diary. I personal peek into someone's life, their likes and dislikes, their passions and the things they fill their days with. These days blogs seem to be almost like online magazines. 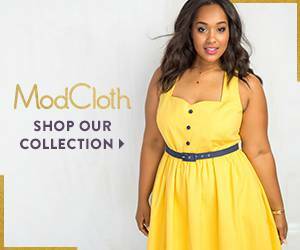 The photos are edited and photoshoped and the words sells us an ideal life with a heavy emphasis on product placement. I stopped reading magazines a long time ago when I decided that the fake images they portray are unobtainable and make women feel bad about themselves and I feel blogs are going the same way. 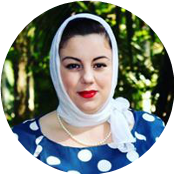 Bloggers only portray the good in their lives and create beautiful ideal worlds that everyone would love to live in. The negative and ugly are edited out and what is left is an unobtainable ideal. 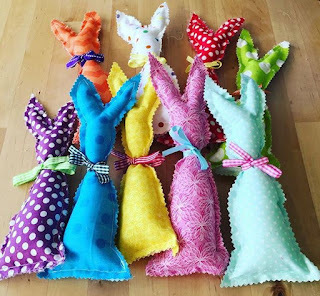 Over the years it has become all to easy to envy these ideal lives created by other bloggers and to feel a pang of jealousy and a little competitiveness. It is all to easy to compare myself to other bloggers and feel that I am falling sort when I don't have as many followers and don't get as many offers for advertising and collaborations and I feel this is an unhealthy frame of mind. I have also discovered that over the years 'readers' have become far more interested in pictures than the written word and most don't even bother to read posts. I read many beautiful blogs with stunning photography but the written word portrays the blogger's personality and soul more than any image ever could. For me the words are the very heart of the post but it seems these days people are more interested in the instant gratification a picture can give and are more concerned with a superficial image than personality that comes through a blogger's words. It seems the written word is a dying art and this saddens me. Aside from this I feel I spend too much time thinking about whether an outfit or experience would make a good blog post and desperately trying to photograph and document it rather than enjoying it in that moment. I don't want to live my life looking though a camera lens and this is a big reason that I have decided to stop writing the blog. Over the years the blog has bought me many opportunities and new friends. 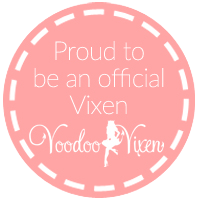 I have done things I never would have thought possible such as modelling at the love vintage shows and have met many amazing people I feel honoured to call my friends. 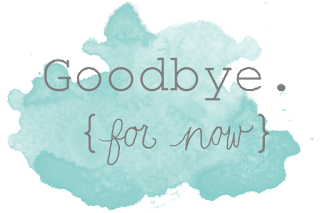 So it is with a heavy heart I say goodbye for now. Who knows what will happen in the future I may decide to resurrect the blog but for now I look forward to living my life without worrying about creating content for other people. For those who still want a peak into my life I will still be posting on Instagram @emmapowick. And so all that is left to say is goodbye dear readers its been one hell of a ride! 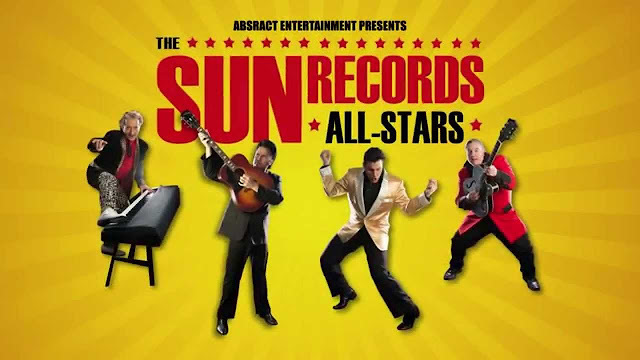 A few months ago on a rare night off for the Hubby we went to see The Sun Records All Stars at Ballina RSL. We joined a table with a lovely bunch of oldies who were reminiscing about seeing Elvis and co in their youth and told us we were way too young to be there! The Sun Records All-Stars feature Gino Monopoli who makes a very handsome Elvis Presley, Roy LeBlanc as Johnny Cash and Roy Orbison, Joe Passion as Jerry Lee Lewis and Bill Culp as Carl Perkins. The quartet perform all the hits from Sun Records and were thoroughly entertaining. The Hubby and I had such a great night that by the end of the night we were horse from singing, whooping and screaming! I also ordered a few of the last of the sale items left from Christmas: Lord of Misrule Shower Scream (which I have reviewed before) the Parsley Porridge soap and Miranda soap. I topped off my order with the Relax gift set which contains: Twilight Shower Gel, Phoenix Rising Bath Bomb and The French Kiss Bubble Bar. The Kiss Lip Scrub is a lovely sweet candy scented sugar scrub with little hearts in it. It is a lot softer consistency than the Santa's Lip Scrub which makes it a lot easier to use. 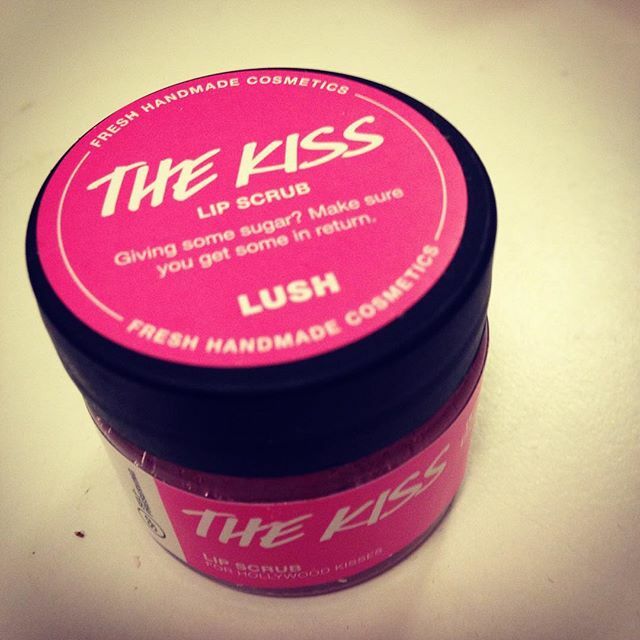 This scrub is fantastic to help create the perfect pucker for all those valentines smooches. The Unicorn Horn was a real pleasant surprise for me. Having not tried this product before I expected it to have a sickly sweet candy scent like snow fairy but it is actually a beautiful floral lavender scent. This is a new fave of my and I will definitely be snapping up more next year! The Roses all the Way Soap was a lovely product but I am really not into rose scented products and this one is particularly strong so I think perhaps it is not for me! 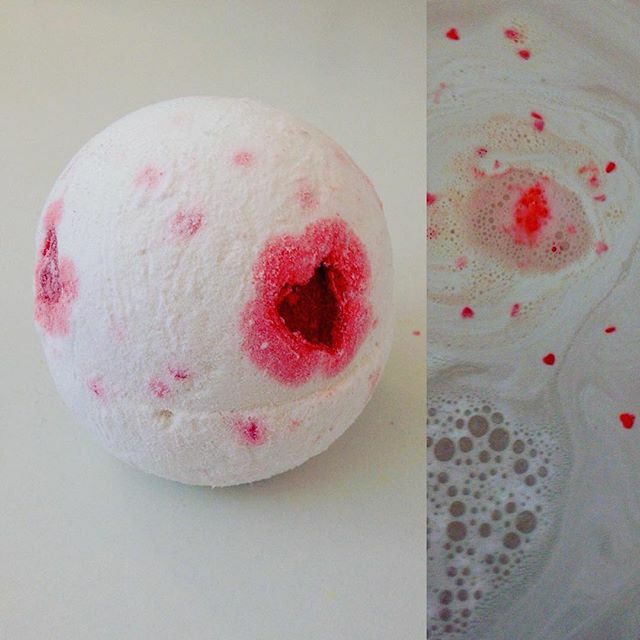 The Lovers Lamp Bath bomb is one that I had heard a lot about from fellow Lushies. I heard that it has a chocolate orange scent but I found that the scent was quit weak and when it hit the water I could not detect the scent at all. It does create a beautiful display though releasing lovely confetti hearts into the water and cocoa butter heart that melt to make the skin silky smooth. The only downside to this was having to clean the greasy tub after. The Miranda soap (pictured above) was not as pretty as the one in the picture but it does have a lovely almost kiwi like scent and feels silky on the skin! The Parsley Porridge soap really was not for me. The idea of smelling like parsley is simply not appealing! 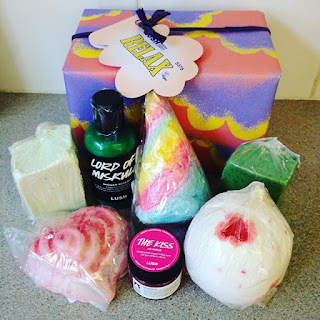 The Relax gift box is a new favourite of mine contain three of my new favourite products! The French Kiss bubble bar is a gorgeous lavender scent that helps lure you to sleep. The Phoenix Rising bath bomb has a deliciously spicy cinnamon scent. This bomb is unique in that it is designed to sink to the bottom of the tub and then spring back up like the phoenix. 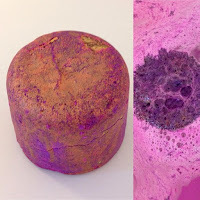 It leaves the tub with a stunning purple and gold bathing experience. 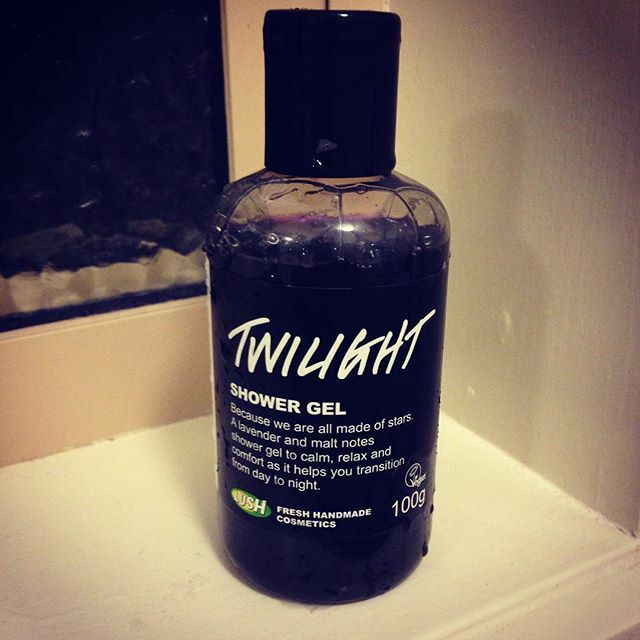 The Twilight Shower Gel is my my favourite Lush product of all time. 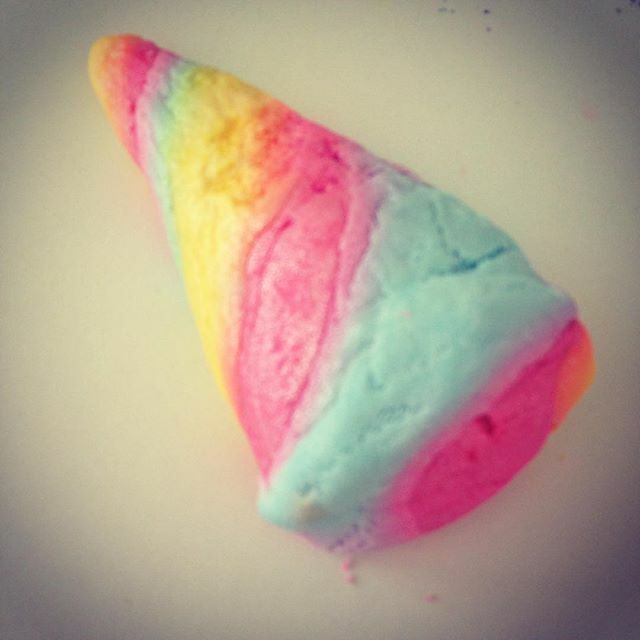 I just wish that Lush would make it a regular product. Twilight Shower Gel shares its scent with the Twilight bath bomb and is a beautiful blend of lavender, ylang, ylang and malt that will sooth you to sleep. This product really does smell amazing! The Hubby and I don't really celebrate Valentine Day but this year we saw that our local RSL were holding a Valentines Luncheon. As we haven't spent much time together in recent weeks due to the Hubby working 7 days a week we decided to book a table. The meal was held in the upstairs Spinnakers restaurant with views overlooking the Richmond river. We started off with a glass on wine and were entertained by ... on the piano whilst waiting for our first course. I opted for the pork belly and the Hubby had salt and pepper squid. We both opted for the steak for our mains. And topped it off with citron tart for me and tiramisu for the hubby. 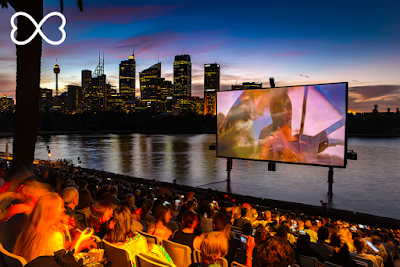 On Friday night I hopped on a plane to Sydney then hotfooted it across the city luggage in tow to meet up with the Purple Fairy and Jodie at Mrs Macquarie's Chair to attend Lush's scented cinema showing of Mamma Mia. 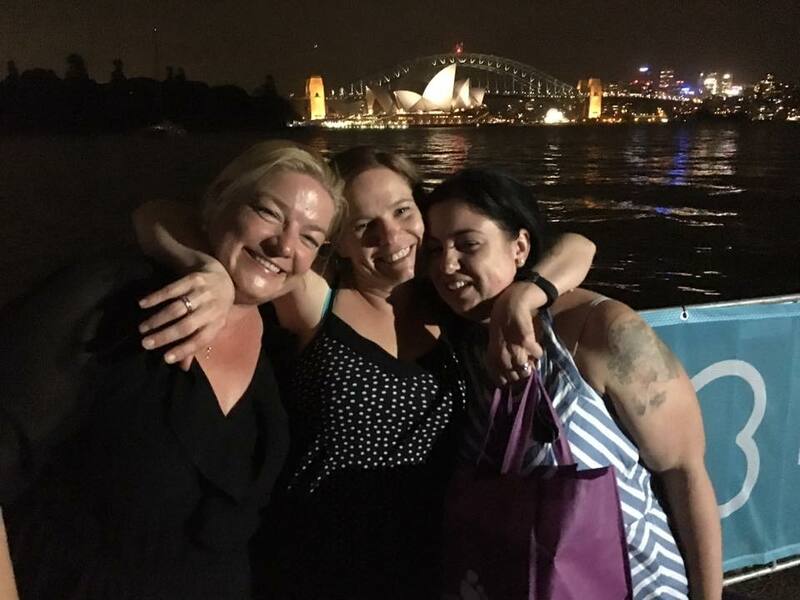 The event was part of the Sydney Mardi Gras and Sydney's Gay and Lesbian Choir were performing. After a wine tasting from Barefoot Wine and grabbing a bottle to enjoy during the performance (and some complimentary t.shirts) we found our seats and opened our box of scented props. The night kicked off with some pre show entertainment and an ABBA quiz hosted by Richard Reid and then a stunning performance from the Gay and Lesbian Choir before the movie itself started on the big screen. We had such a fantastic night at the Mardi Gras Scented Cinema that I was surprised that there wasn't a bigger turnout for the event. I hope that this won't dissuade the organisers from hosting this event in the future as I for one will certainly be booking tickets for any future events of this kind.